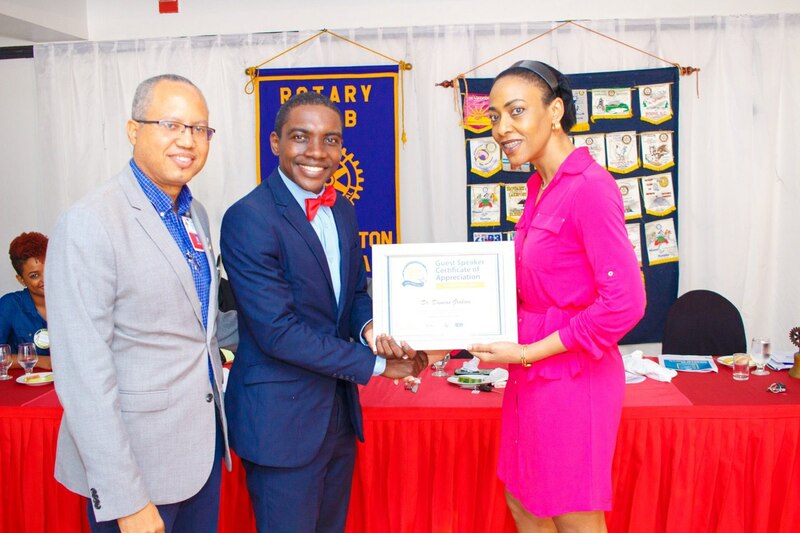 Rotaractor Wayne Thorpe from the New Kingston Rotaract Club transitions to the Rotary Club of New Kingston under the classification Insurance-Life. President of the Rotary Club of New Kingston Dr William “Bill” Aiken (left), stands with the General Manager of the Urban Development Corporation (UDC) Dr Damian Graham (center) as he receives a certificate from Assistant Govenor Novlet Green-Deans for Rotary District 7020 following his presentation to the club's breakfast meeting last Friday . William Bill Aiken (right), president of the Rotary Club of New Kingston, presents Dirk Harrison, contractor general, with a plaque, at the clubs 'weekly meeting held at the Altamont Court Hotel in Kingston yesterday. 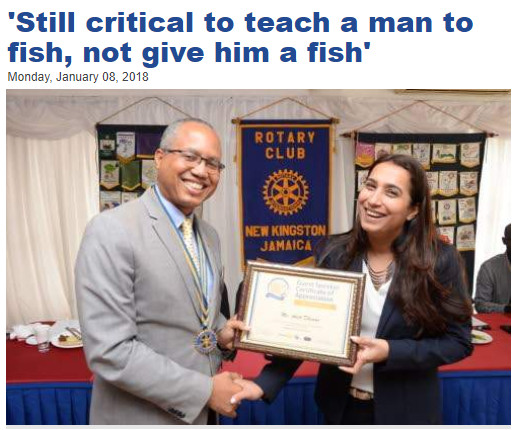 President of the Rotary Club of New Kingston Dr William “Bill” Aiken, presents Aditi Dhiman, executive, JN Group with a certificate following her presentation to the club's breakfast meeting last Friday. 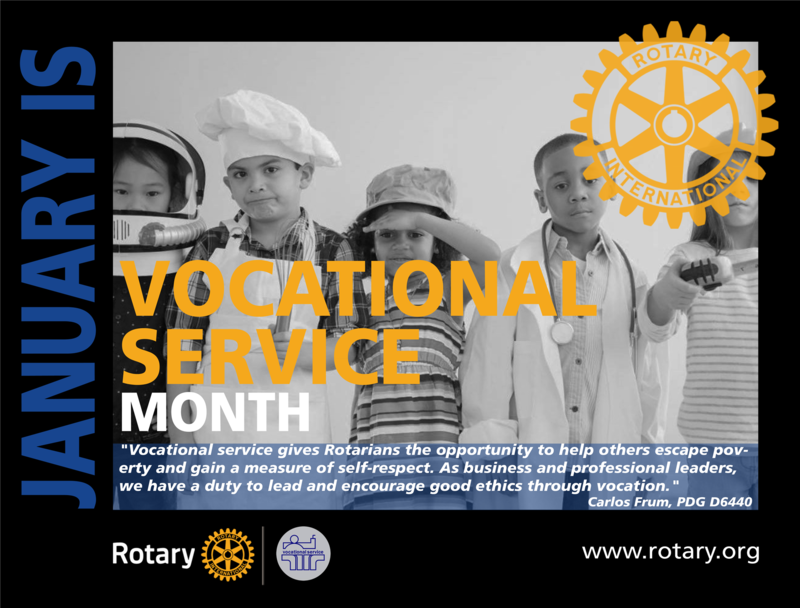 This is the month when we “recognize all useful occupations as worthy of respect” and when we can use our “work as an opportunity to serve society”, remembering the Second Object of Rotary: “High ethical standards in business and professions; the recognition of the worthiness of all useful occupations, and the dignifying of each Rotarian's occupation as an opportunity to serve society”. 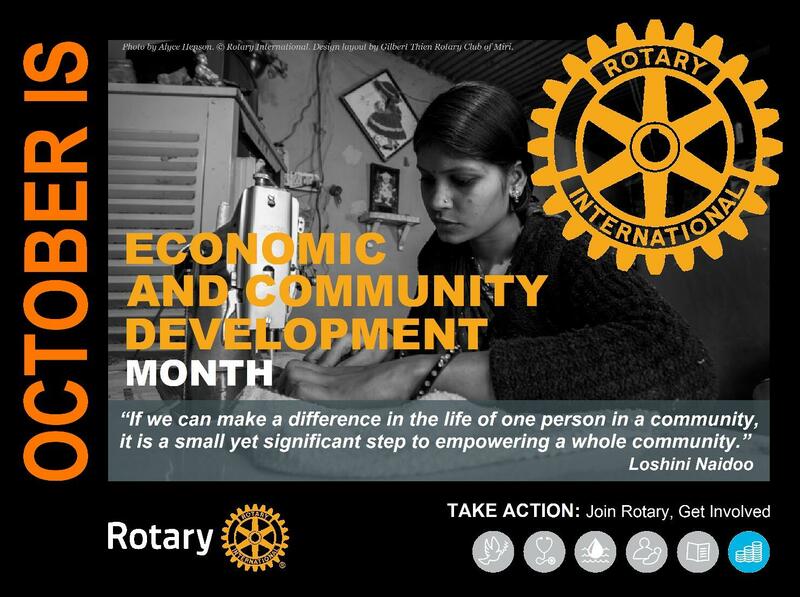 In the month of October, Rotary will celebrate the Area of Focus "Economic and Community Development". 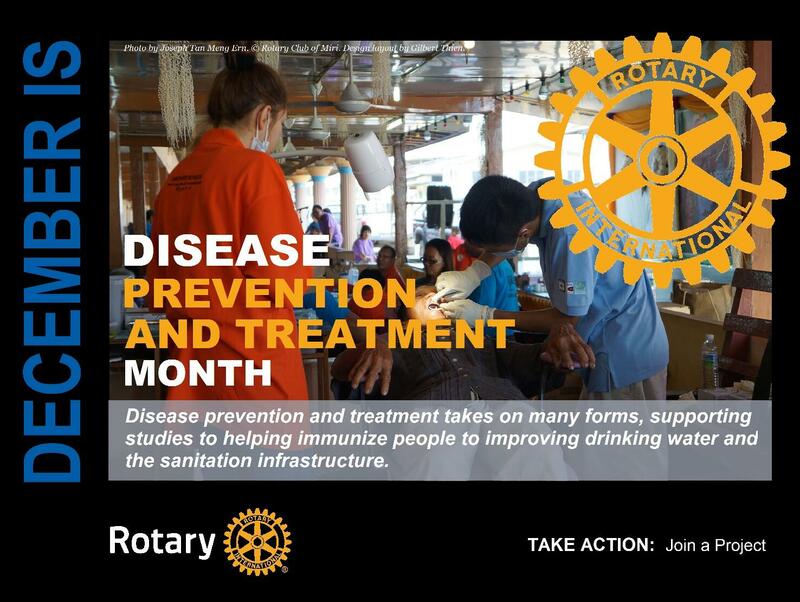 Rotary members train people to become resources for their community, offering networking activities, advice on new business development, and mathematics and financial management training. The Rotary Club of New Kingston partnered with the Rotaract Club of New Kingston and the Interact Club of St. Georges College in making it a true Rotary family affair as they embarked in planting thirteen trees in accordance with the Rotary International President's mandate of planting 1.2 million trees. This hands on project afforded the family the opportunity to bond and fellowship as they executed the project. The Principal of St. Georges College was elated to host the Rotary Club and looks forward to more joint ventures in the future. 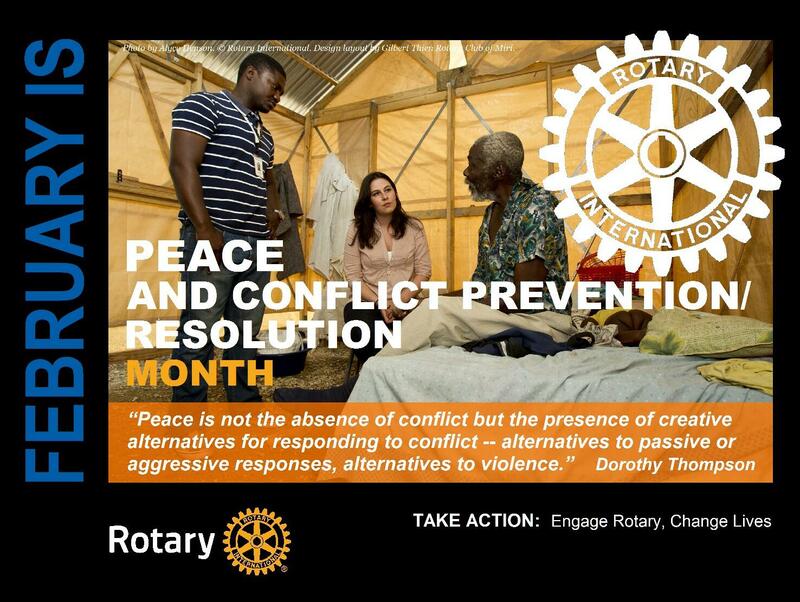 Special thanks to the Rotaractors and Interactors who participated and make the project a success. The club also donated white boards to the school. 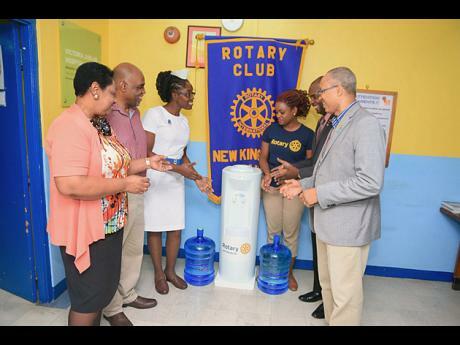 From left: Maxine Allen, Deputy Chief Executive Officer of Victoria Jubilee Hospital; Dr Orville Morgan, Senior Medical Officer; and Sister Lillian McDonald along with Rotary Club of New Kingston's President Elect Peta-Gay Pryce (third right); Director Troy Bygrave and Dr William Aiken, the club's president look at the water cooler donated by the club to assist nursing mothers of the breastfeeding unit at the Victoria Jubilee Hospital. (from left to right displaying certificate of membership): Trisann Robinson, Candice Petgrave, Shantel Baker and Devanne Smith. Other members in the photo are President Diego Thomas, Rtr. Anique Senior, Rtr. Sean Nelson, Rtr. Nathaylia Wilberforce, Rtr. Shawna Brown and President Bill Aiken. The Rotaract Club of New Kingston was chartered in 2004 and sponsored by the Rotary Club of New Kingston. They meet 1st and 3rd Thursdays of every month at the Liguanea Club at 7pm. 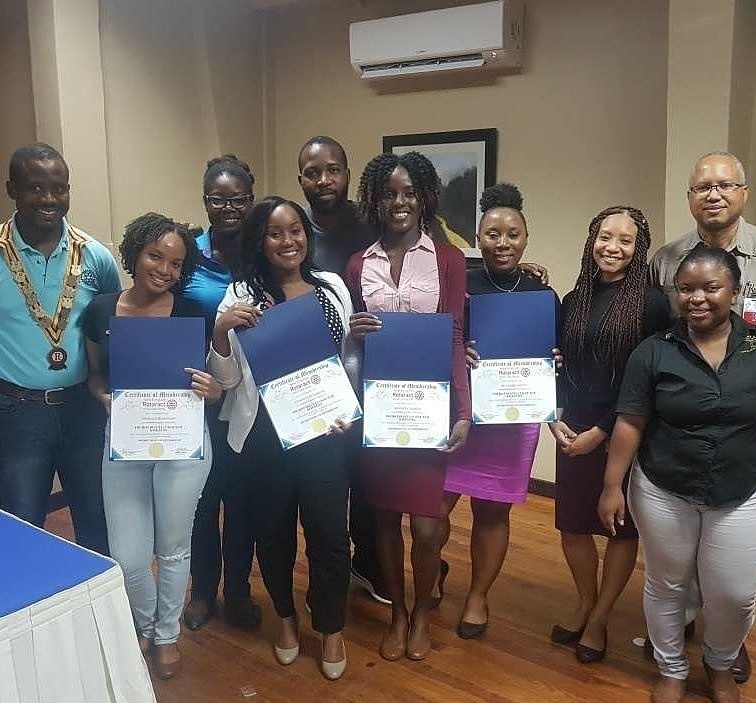 On September 7, 2017 President Bill Aiken was in attendance to inducted 4 new Rotaractors. Join us in welcoming the world's newest Rotaractors!!! 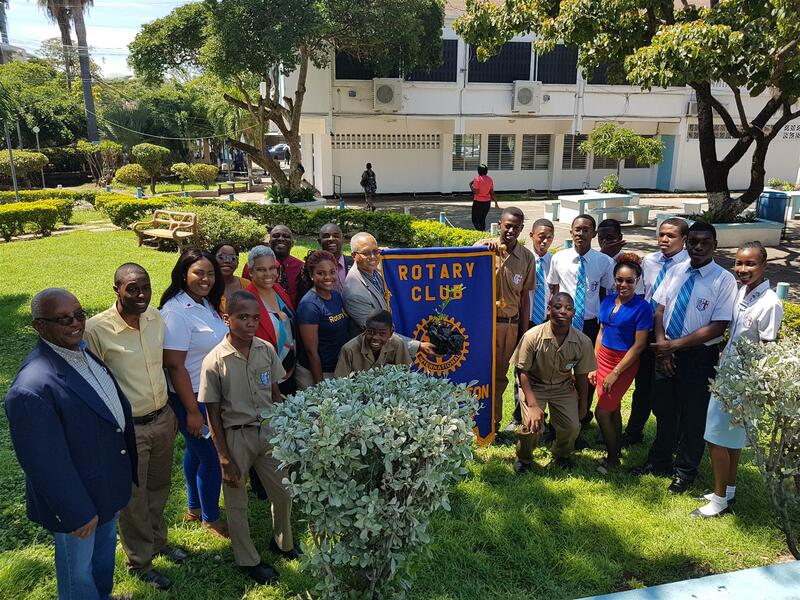 During the last Rotary year, the Rotary Club of New Kingston started a project with the New Kingston Police post where an assessment was done on the needs of the unit. On September 1, 2017, the club donated two refurbished computers which were acquired from Guardian Life Jamaica Limited. 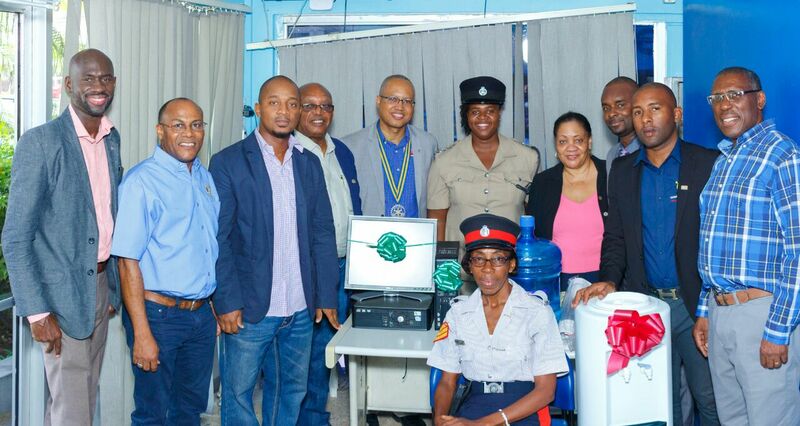 A much needed water dispenser was also donated to the post, as the high volume of traffic handled each day ranks them as one of the busiest on the island. The scores of civilians who visit the post each week and the officers who service them can be kept hydrated as reports are received and processed. 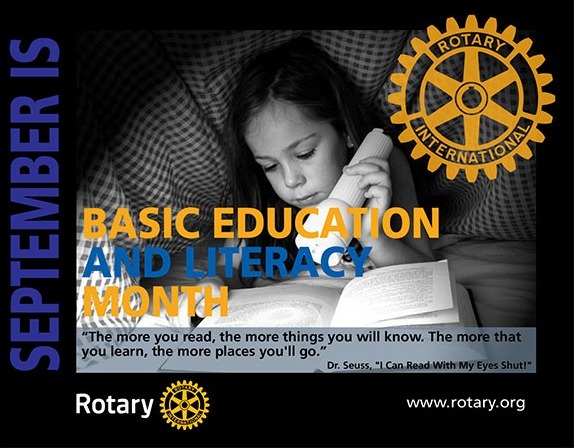 In our Rotary calendar the month of September is Basic Education and Literacy. 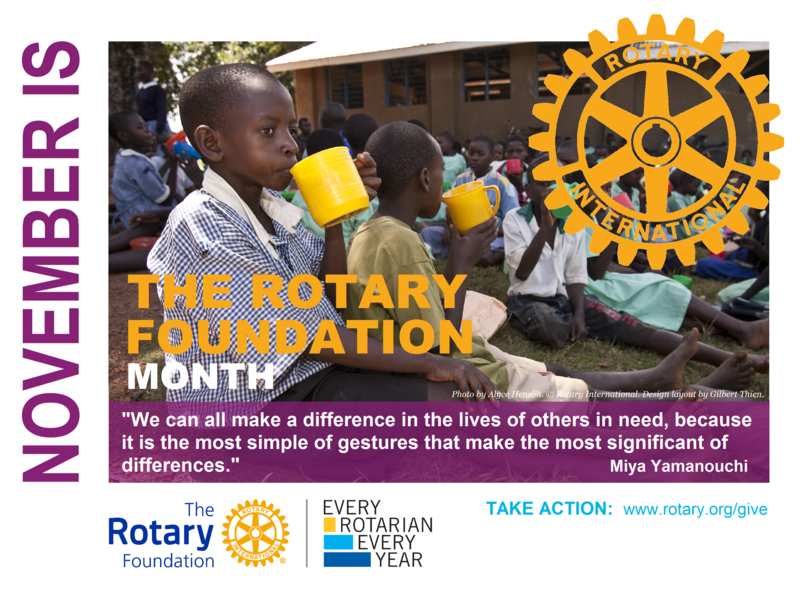 The Rotary Foundation supports education through scholarships, donations, and service projects around the world. 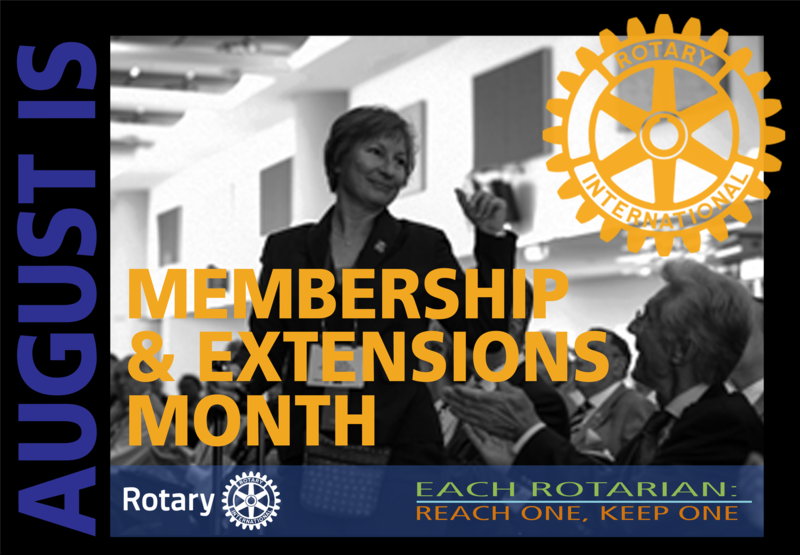 August is Membership Month, which means it’s time to celebrate your Rotary club, your members, and the good you do in your community and around the world. 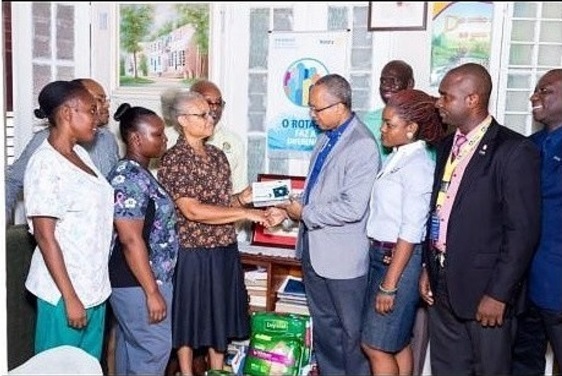 The staff of the Harrison Home for The Aged in Kingston were all smiles as Manager Blondell Caines (third left) accepted a sphygmomanometer from Dr William Aiken (third right), president of the Rotary Club Of New Kingston. The club also donated several batches of disposable supplies to assist with the day-to-day care of the elderly residents of the home. Medical practitioner and president of the Rotary Club of New Kingston, Dr William Aiken, has joined those expressing concern about how some pregnant women are treated at public health facilities. Changing of the Guards: Rotarian William Aiken Takes Office! 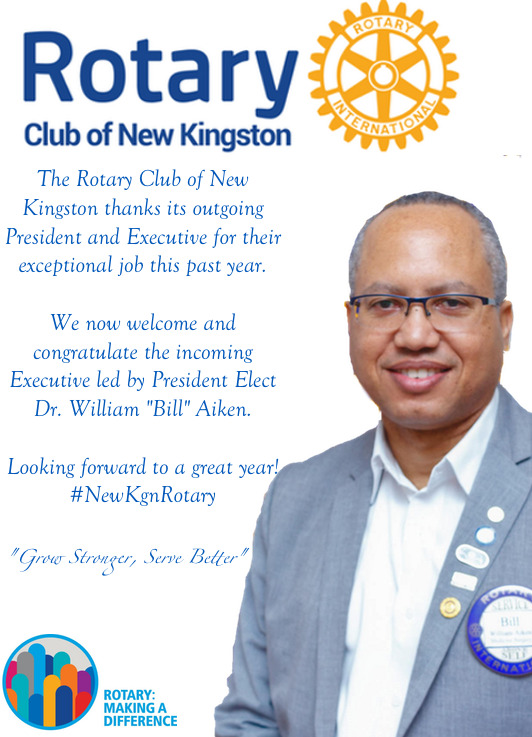 The Rotary Club of New Kingston welcomes President William Aiken who will lead the club during 2017/18. He reminds us that RI's strategic priorities and the club's are closely interwoven. The overriding strategic priorities of the incoming RCNK 2017-2018 administration are 1) To increase the visibility of the RCNK in the New Kingston area and beyond 2) To improve the level of fun, fellowship and friendship among members 3) To target all 6 areas of focus in our projects. 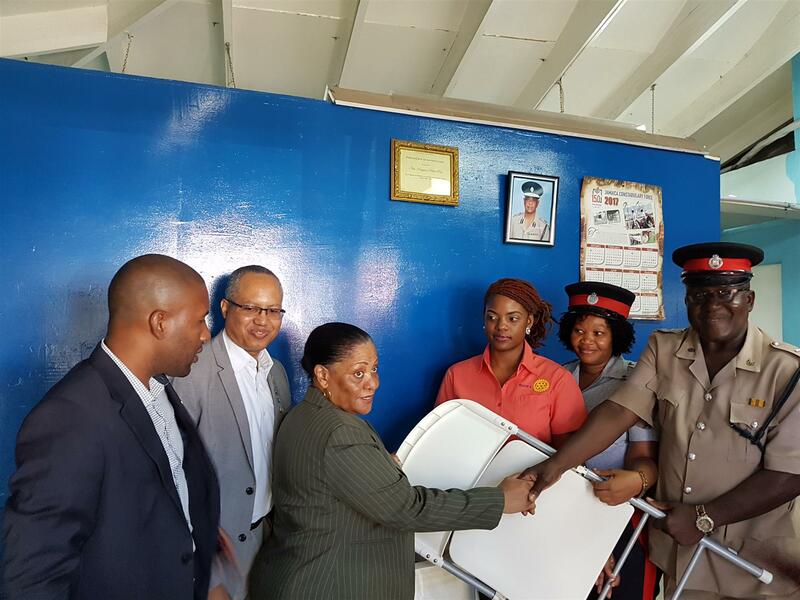 The Rotary of New Kingston donated chairs to the New Kingston Police Post on June 2, 2017. President Rose-Marie Gibbs has challenged the club to be more visible in the New Kingston Area and this project is the beginning of a series of visits to the New Kingston Police Post. President Elect William Aiken has also pledged that the relationship will continue throughout his presidential year. 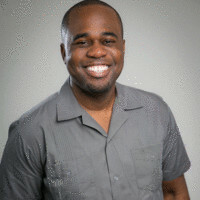 A needs assessment will be done and the club will see how best it can engage it's members as well as Corporate New Kingston to join forces in assisting the Post. EarlyAct is a school-wide service club for elementary students from ages 5 to 13. 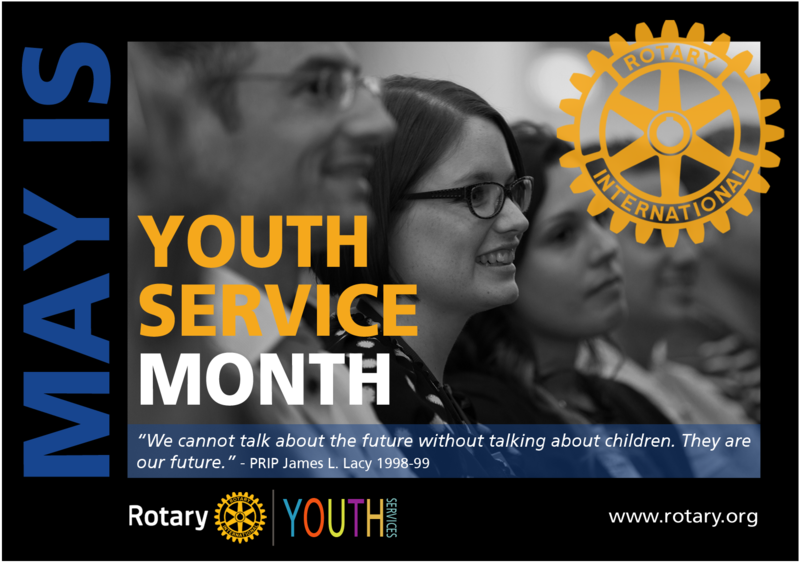 It is sponsored by one of the local Rotary clubs in the township in which the school is located. 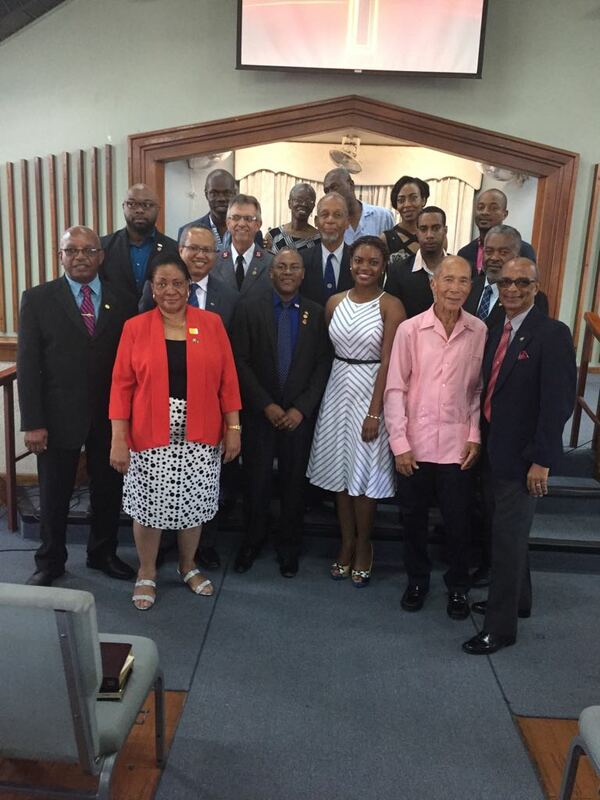 On Sunday April, 30, 2017, the annual Church Service to mark the chartering of the Rotary Club of New Kingston (RCNK) was held at the Bethel Baptist Church, Hope Road. This year the club celebrated its 27th anniversary. The Church Service was followed by a Brunch at the home of Past President Wayne Powell and his wife, Jennifer. 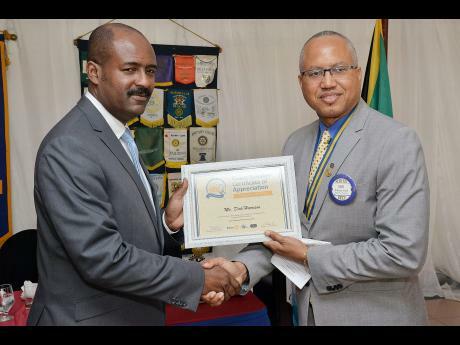 The Rotary Club of New Kingston Inducted Rotarian Carl Chantrielle as a Paul Harris Fellow on April 28, 2017. Rotarian Carl has been a sterling Rotarian since the chartering of RCNK back in April 1990. 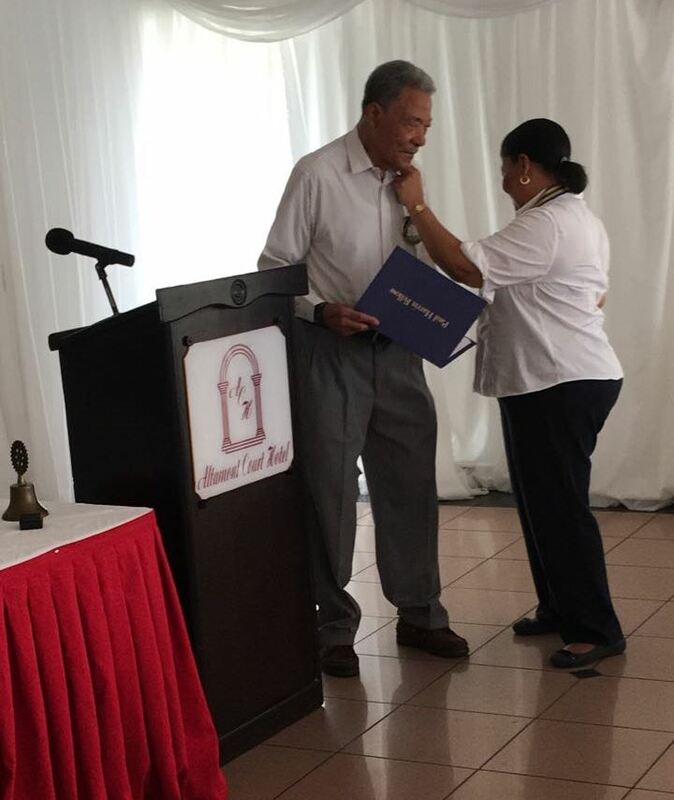 The club wishes to recognize Rtn Carl for his contribution to the club, his community, his country and the Rotary movement. President Lloyd Butler was involved in discussions with young men of The Possibility Programme hosted by the National Youth Service on International Literacy Day, September 8, at the unveiling of a reading space at the Goodwin Park Hostel. The discussion was around the theme, Literacy and Sustainable Development. 2. One award to a non-Rotarian (individual or organization) whose contribution to the vocation to which he/she/it is attached has been exemplary. District Governor Guy Theodore visited the Rotary Club of New Kingston at our Breakfast Meeting on October 7, 2011. 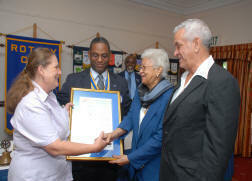 The Rotary Club of New Kingston welcomed its newest member when Rtn Joelle Smith was inducted by District Governor Guy Theodore on Friday October 7th, 2011, at the Jamaica Pegasus Hotel.